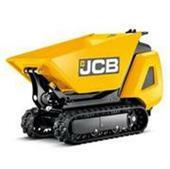 Micro Tracked Dumpers such as the JCB TD5 Dumpster are an ideal partner machine for the Micro Diggers that we stock. With a width of 72cm and able to turn on the spot they are maneuverable and very useful. Able to lift into a skip or drop side vehicle and carry half a ton a time they make light work of moving spoil. Using in your back garden. 72cm wide and can fit through doorways and alley ways. Able to carry approxmitely half a ton. Able to tip at a height of 1.45m so they can tip into a skip or a dropside vehicle. Move spoil and waste quickly for disposal. 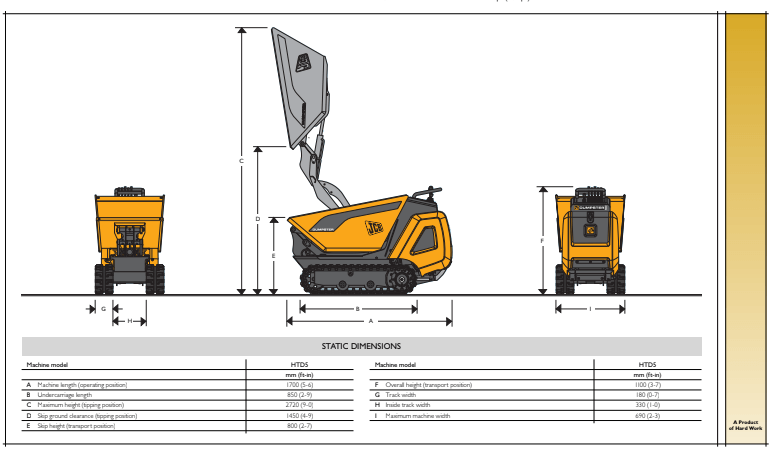 We have found that the JCB TD5 Dumpster is not only the narrowest dumper on the market at 72cm's wide but also has one of the biggest skips for moving soil. Furthermore the reliability and resistance to damage has been spectacular. 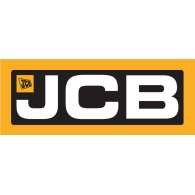 We now only stock JCB TD5 Dumpsters in the Micro Tracked Dumper range. The Micro Digger is a perfect partner to our Micro Tracked Dumpers. 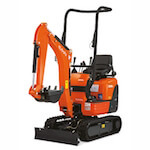 Load the Micro Tracked Dumper quicker and easier with a Kubota Micro Digger. 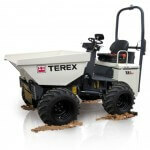 2 Ton Dumpers are ideal for moving waste and materials. 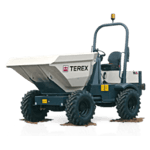 2 Ton Dumpers can move 1200 litres heaped and are capable of being carried on a standard 3.5 Ton Plant Trailer which means they are great for going from site to site. All of our machines come with green seat belt beacons.